Yes, members of The Church of Jesus Christ of Latter-day Saints (nicknamed “Mormons”) do celebrate Thanksgiving. Thanksgiving is an opportunity for families to gather and acknowledge the blessings God has given us, particularly in providing religious freedom to America and an abundance of His daily grace. Of course, as we recognize His hand in our lives, we become thankful every day for the blessings provided, in addition, Thanksgiving is a day set aside a day specifically for that purpose. The Book of Psalms, in The Holy Bible tells us to “give thanks unto the Lord; for he is good: for his mercy endureth for ever (Psalms 118:1).” The Book of Mormon, a volume of scripture which complements the Bible, teaches us to “live in thanksgiving daily (Alma 34:38).” Thanksgiving gives us an opportunity to do just that. It is important to note that Thanksgiving is primarily an American and Canadian holiday. 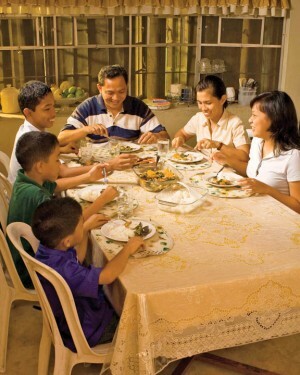 Since most Latter-day Saints (Mormons) are NOT American, it is safe to say that the majority of Mormons do not celebrate Thanksgiving, but rather other holidays specific to their culture. Yes, Mormons celebrate Christmas. The birth of Jesus Christ caused the angels of heaven to sing with joy, shepherds to marvel, and wise men to travel great distances to worship the new King. 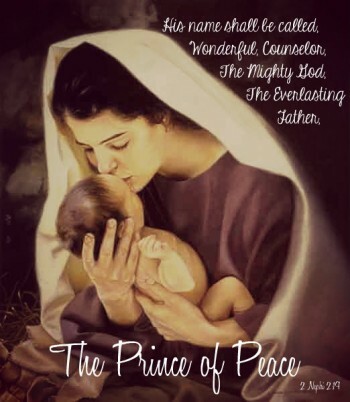 His birth, life, and atonement brought hope to a dying and sinful world. If this isn’t a cause to celebrate, then perhaps nothing is! However, Mormons do decry the increased commercialism and secularization of this sacred holiday. Christmas is not about gifts, or packages. It is about worshiping Christ. 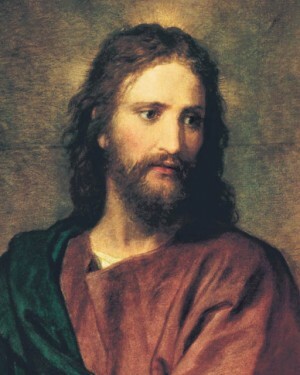 Thomas S. Monson, the president of The Church of Jesus Christ of Latter-day Saints (mistakenly called The Mormon Church by the media) and a modern-day prophet, told us that “it is through giving, rather than getting, that the spirit of Christ enters our lives.” We should try to keep this in mind, not just during the Christmas season. For some upcoming events during the Thanksgiving and Christmas season visit the official site of The Church of Jesus Christ of Latter-day Saints (inadvertently called by friends of other faiths as the “Mormon Church”).